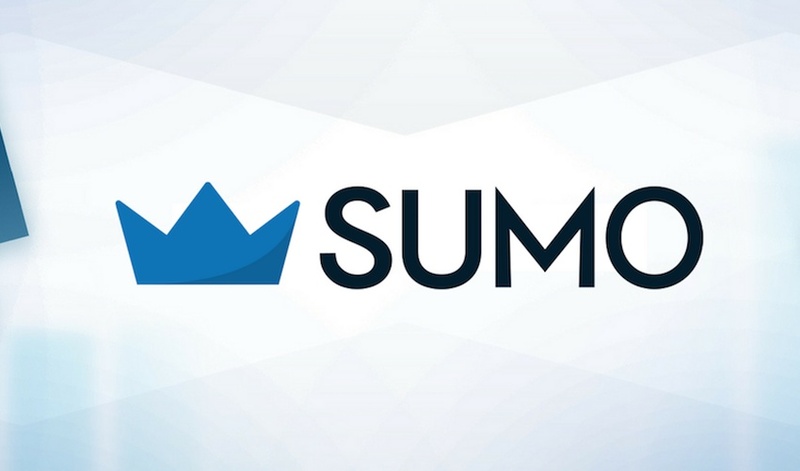 I've hacked into the AppSumo mainframe to share some big updates we’ve made for you at Sumo.com. It's been over a year since we last chatted and a lot has changed here in Sumoland. 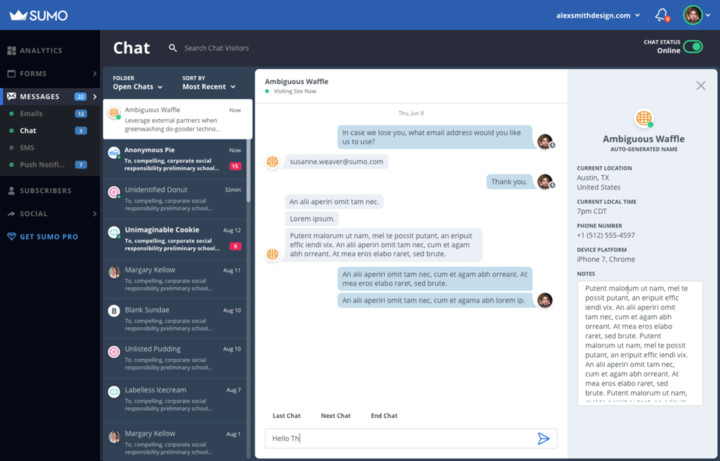 We're giving you first access to the brand new Sumo, including Live Chat, Message Center, and a revamped List Builder (plus a ton more tools) — so you get the entire suite. You double your business next year? That's right, same amount. P.S.S I'm doing a LIVE AMA in our AppSumo Fans FB Group for y'all today at 12pm EST (9am PST). 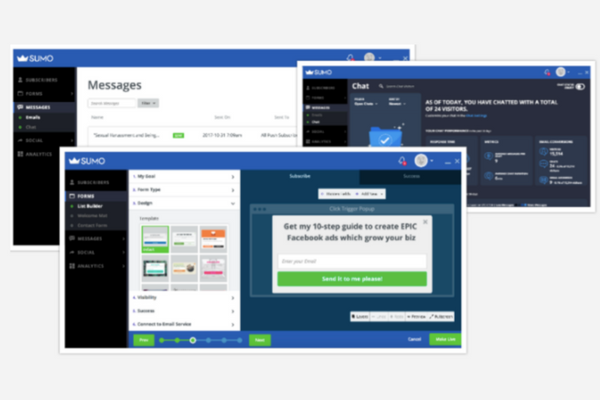 Let me know what questions about growing your business, marketing, AppSumo, Sumo, etc. y'all have.